Fever 195 – …it's all about Studio Cycling! Inspiration: Hot, sweaty, racing heart, chills, out of breath…FEVER? 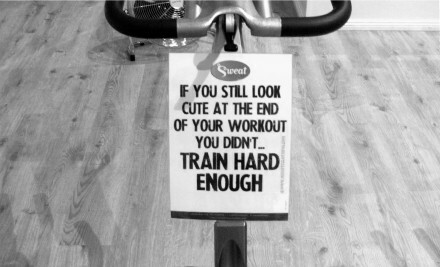 No, just finished another hour-long ride in the Cycle Studio. Genre: Alternative, Christian, Country, Dance, Pop, Rock.